PreOrder your Amazon Echo Sub – Powerful subwoofer for your Echo. Pre-Order your Echo Sub Bundle with 2 Echo (2nd Gen) Devices. 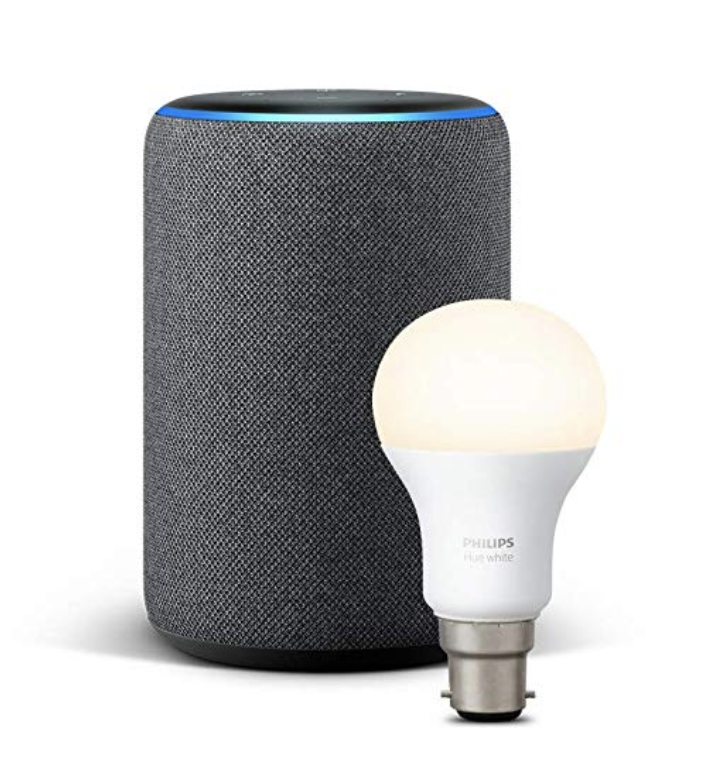 Pre-Order your All-new Echo Plus (2nd gen) + Philips Hue White bulb. BIG 70% OFF DOSS SoundBox XL 32W Bluetooth Speaker. $50 OFF JBL Studio 235C Dual 6.5-Inch 2-Way Center Channel Speaker. £61 OFF Logitech Z623 2.1 Speaker System. BIG SAVINGS on Libratone Speakers and Headphones. 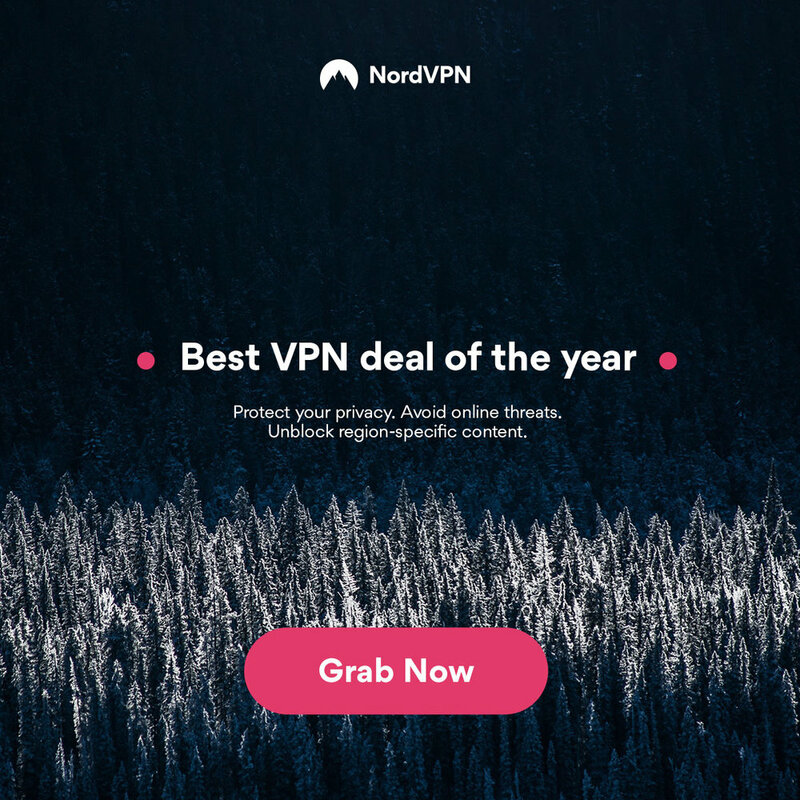 MEGA DEAL !!! £87 OFF B&O PLAY by Bang & Olufsen Beoplay A1 Bluetooth Speaker. $50 OFF ELAC Debut 2.0 B6.2 Bookshelf Speakers. 19% OFF Mission LX-2 Bookshelf Speaker - Black Wood (pair). $150 OFF Sony GTKXB7BC High Power Home Audio System with Bluetooth. £65 OFF LG PK7 Portable LOUDR Bluetooth Party Speaker. 30% OFF Logitech MX Sound 2.0 Multi Device Stereo Speakers. $52 OFF B&O PLAY by Bang & Olufsen P2 Portable Bluetooth Speaker (black). 10% OFF SONOS PLAYBAR Wireless Home Cinema Soundbar. 30% OFF ELAC Uni-fi UB5 Bookshelf Speakers (Pair). FREE !!! Samsung LEVEL Box Slim Wireless Bluetooth Speaker & FREE AKG Y50BT Headphones with Galaxy S9 Smartphone. That's right, buy a Samsung Galaxy S9 and you get a superb Samsung wireless speaker and a pair of wireless AKG headphones free of charge !!! £70 OFF Bowers & Wilkins Zeppelin Wireless Speaker. AMAZING $320 OFF !!! Klipsch R-15M Bookshelf Speakers and Powergate Amplifier Bundle.